In centuries past, fire was the primary method humans used for all our cooking needs. Today, electricity has supplanted that in many homes. Electric ranges and ovens are standard, and their convenience makes home cooking a breeze. That is, of course, until they stop working altogether. If your appliances are experiencing problems or electrical faults are preventing their operation, it can be a very disruptive experience. Not only does it throw your whole schedule off, but you can’t even prepare meals for yourself! 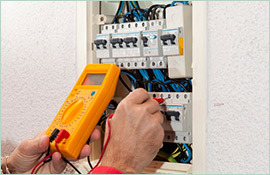 Take the proactive step towards fixing it by calling an electrician out to your Leichhardt home. Who should you choose? The clear answer is Paul’s Electrical Services. Mobile and fully equipped, we can send an electrician to Leichhardt for a timely arrival today. When your stove just isn’t working, we’ll diagnose the issue and suggest the fix. We can handle hooking up a new stove as well if you’ve chosen to opt for a replacement instead. Our technician will have your kitchen back in action by the end of the visit. 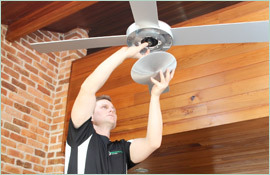 Paul’s Electrical Services performs many other tasks as well. Want to install a new smoke alarm near the kitchen to alert everyone in case of fire? We can do that, too. 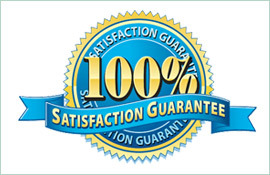 Trustworthy, hardworking, and available all day every day, we aim to be your choice electrician in Leichhardt. 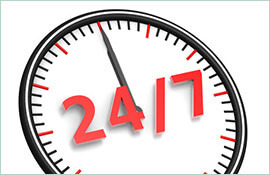 For more information about our services, please email us on paul@paulselectrical.com.au. Book an appointment now right here on our site, or call us on 0409 337 439 right now.